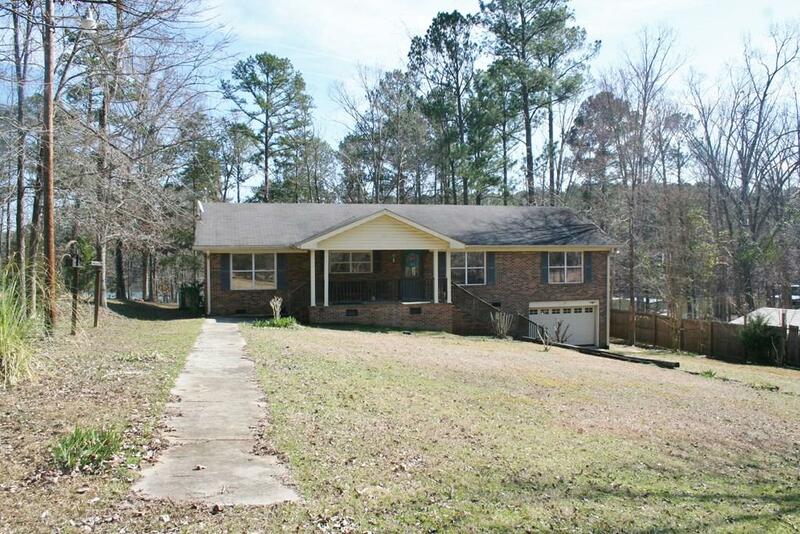 3/bed, 2/bath maintenance free Lake Front home in Lincolnton. 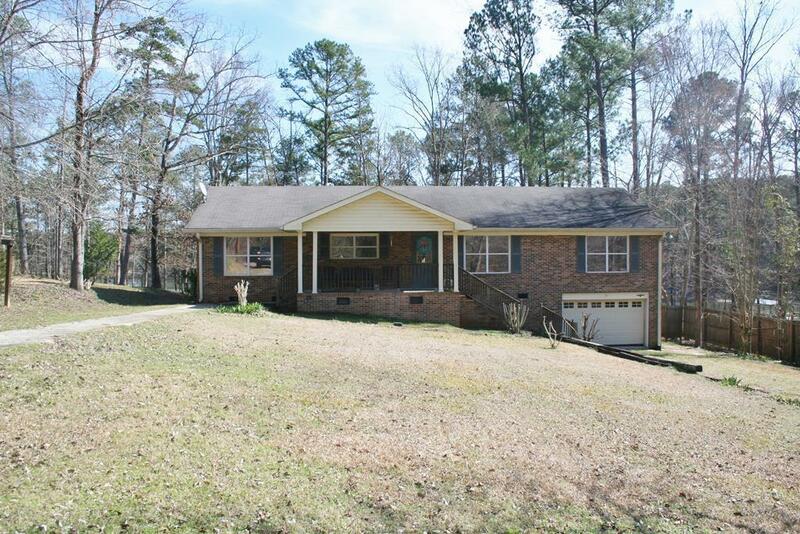 Home is nesteld on peaceful lot in a great location. Step up to the 18x8 rocking chair front porch, & enter into the livg rm that is open to the great rm with many windows letting in naturlal light & allowing for breathtaking views of the lake. Double french doors leading to covered 31x10 covered back porch looking out to lake Thrumond & making outdoor entertaining easy. 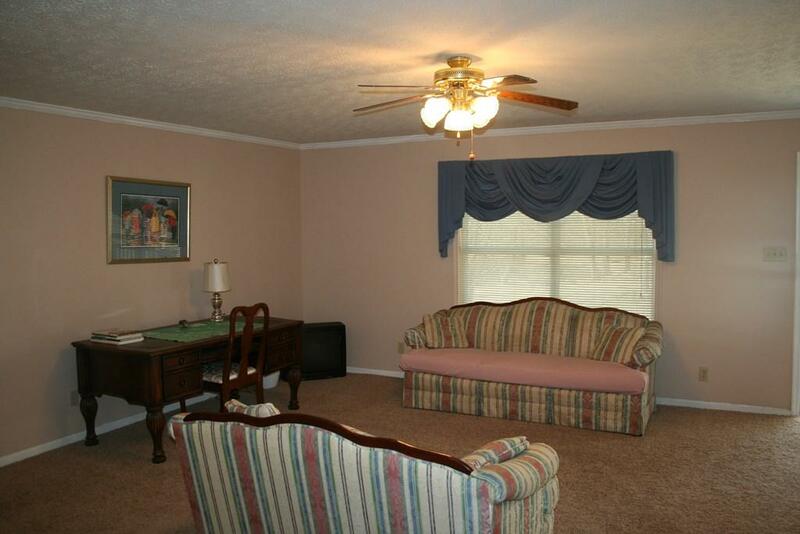 Large kitchen w/sep breakfast rm w/more stunning lake views, & sep dining rm. 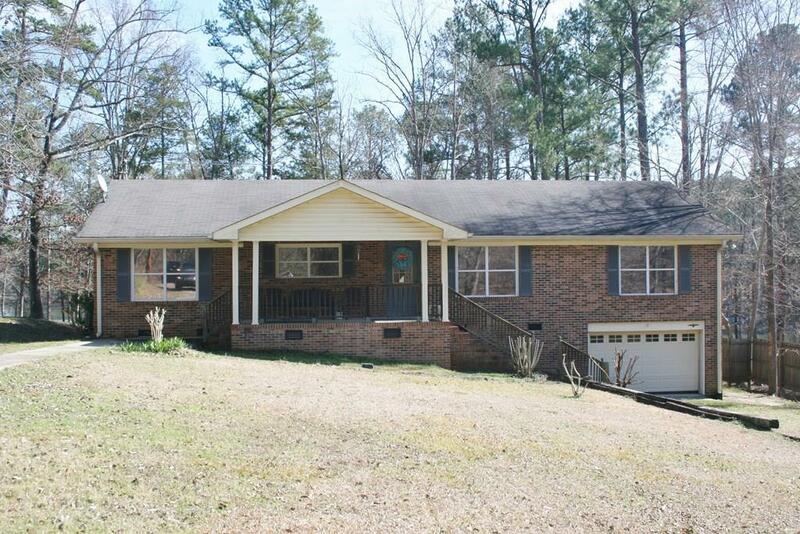 Split floorplan, w/Owner Suite on sep side of home, w/VIEWS, VIEWS, & a spacious owner bath. Guest rms on sep side of home, w/one rm having more amazing lake views. You have shared guest bath. You will take a short easy, gradual walk down to the single slip, covered dock w/sitting area. Single car garage, good for boat storage. Home is ready to move in, or with just a small amount of work, make it your own! You can't find these kind of lake views just anywhere!